A brilliantly constructed retrospective of prolific musical theatre collaborators, John Kander and Fred Ebb. A madcap adventure ensues as Madeline embraces the gypsy life in this delightful musical adaptation of Bemelman's classic tale. An electrifying world premiere musical that examines the nature of creativity itself and the inner demons that materialized in two of the most iconic monsters in Gothic literature: John Polidori's The Vampyre and Mary Shelley's Frankenstein. Join a young knight as he attempts to find out the secrets of a group of beautiful princesses in a musical adaptation of this classic Grimm tale. A unique festival exploring the music, dance and theater of different ethnic performers representing cultures from around the globe. A powerful musical that blends blues, gospel and traditional Jewish klezmer music to tell the story of the Gellman family and their African-American maid, Caroline in 1963 Louisiana. 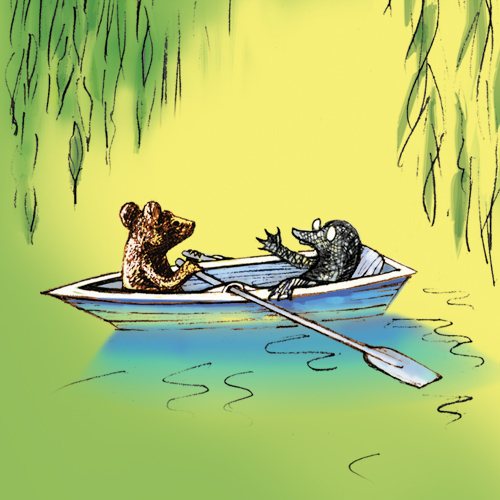 The classic English tale of immortal animal friends Rat, Mole, Toad, and Badger. 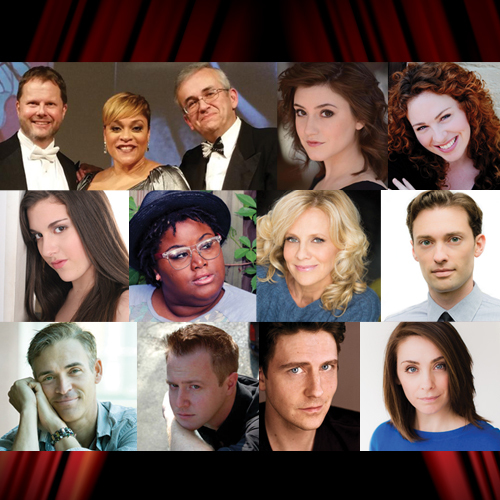 Our Summer Cabaret Series features the DC area's biggest names in musical theater! Enjoy an intimate evening of music and get a personal glimpse into the life of your favorite actors. The 2016 Summer Cabaret Series featured Three for a Song, Nora Palka, Katie McManus, Dani Stoller, Jade Jones, Sandy Bainum, Alan Naylor, Matt Conner, Stephen Gregory Smith, Sam Ludwig, Susan Derry and a host of surprise guests!